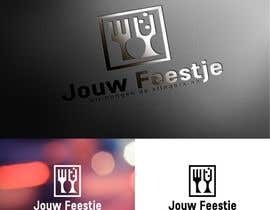 I am a Dutch entrepreneur in need of a new logo design for my catering business: "Jouw Feestje" which means Your Party in English. 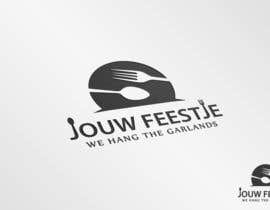 Our payoff is: "wij hangen de slingers op", which means as much as: "we hang the garlands"
We cater for people who want quality, originality and who need someone with an eye for detail. 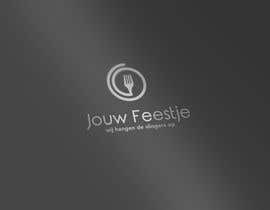 Also, our clients need to be willing to spend some money on their party. 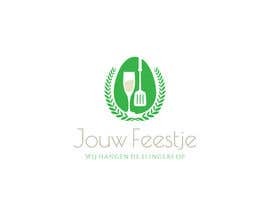 We want to offer our clients a memorable catering experience instead of offering 'just another buffet'. Also we often use the Big Green Egg, a very special way of grilling/smoking/slow-roasting all sorts of food. Perhaps checkout the photos I attached for some inspiration?! 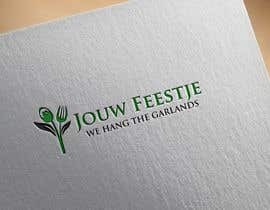 The new logo is for our website, FB-page, business cards, napkins etc. 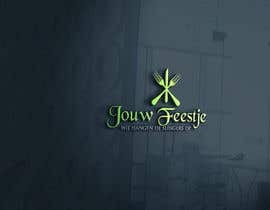 and should instil a sense of awe: it has to be in accordance of what we offer our guests: a memorable experience. 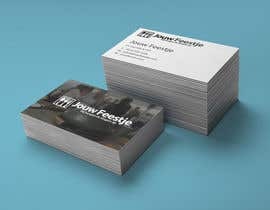 We want to generate leads with the parties we organise. Thanks all for your efforts! please check #88 & #89.
check #67#68#69#70#71#72. Hope you enjoy it. Thank! Check #29#30#31. Hope you enjoy it. Thank! Hi everybody, great work so far. Im really interested in what other crazy ideas you guys come up with. Just one little thing, could you write the pay off in Dutch as well "wij hangen de slingers op"
please check #8, #9, #11 & #12. Sir, please check entry #3........ Thanks.